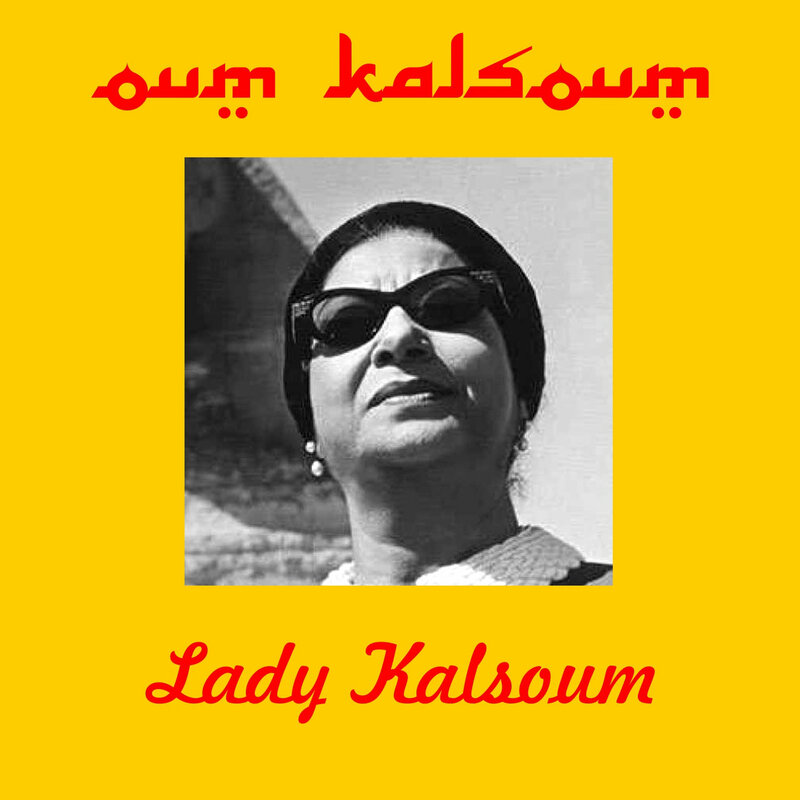 I ran across this funny bit of graphic design today while looking through Spotify for “Fakarouni” by the great Egyptian singer Oum Kalthoum. (Both her name and the titles of her songs have various spellings in English.) Above are the cover images for two records. One of them has her name written properly in Arabic, and one does not. Can you tell which? 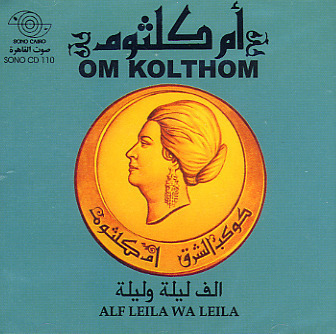 The image on the right has what looks like Arabic at the top, but it’s actually “Oum Kalsoum” written in a font designed to mimic Arabic. The “u,” “m,” and “k” are not actual Arabic letters, but the others could pass, including the squiggle used to suggest the “s.” You can see that same letter properly used on the left. I read both English and Arabic, and not being able to find “Fakarouni” via the Spotify search engine, I just scrolled through her songs and albums looking for the title in Arabic. I stared at the yellow image for a moment before I realized I was reading her name … but not in Arabic!